If you had access to all your customer data, how would you use it? That’s the question you should consider before you begin to bring your data together; then you can set your organization up for success. With the Azure data platform, you can take advantage of the efficiency and agility of the cloud by easily migrating to the cloud without changing code. Unlock insights and make predictions faster with Azure. Avvenire Solutions and Microsoft are here to help you get the most out of your data. Contact us today to find out how we can help you transition to the data platform that IT pros trust. Whether you’re looking for a complete, intelligent solution for your business or the tools needed to take your organization to the next level, Microsoft and Avvenire Solutions have you covered. Digital transformation can mean big changes for your organization. 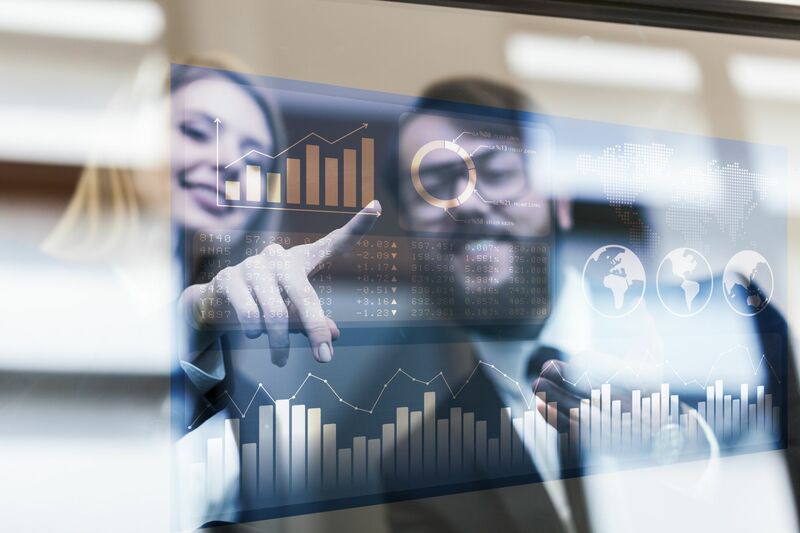 Along with the benefits of a digital transformation, you need to understand how your business will adapt to changing times. Everything from the leadership style to the cultural Trojan horse, you should know what the challenges will be. Microsoft can help you address those changes and enable you to harness the power of technology to help reduce the complexity of managing a modern digital environment. Where is your business in the digital transformation journey? 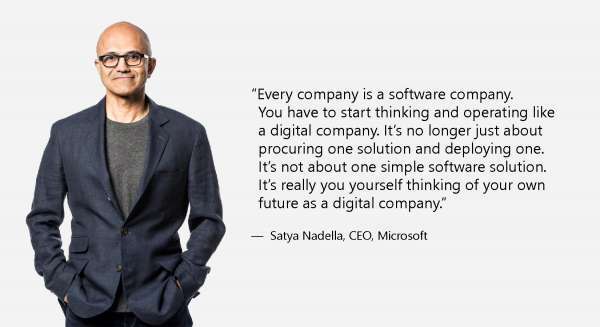 Let Microsoft and Avvenire Solutions help you find your way. 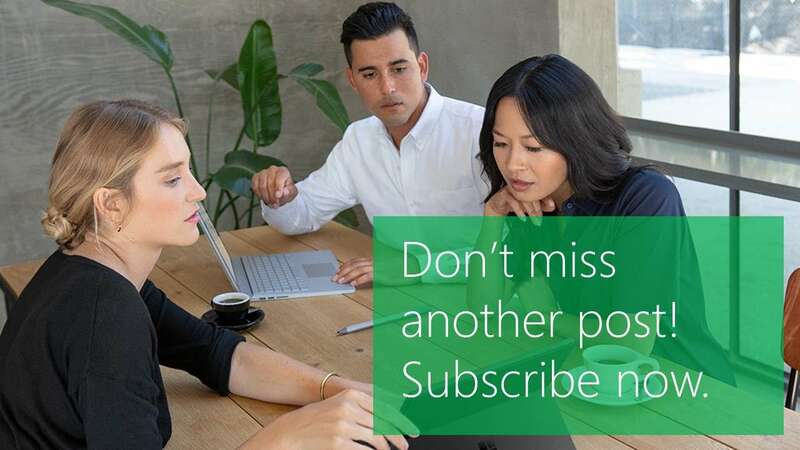 To receive updates from Avvenire Solutions on M365, subscribe today! Missing Children Society of Canada uses social media to get the word out about missing children. Everything was going well with their social media push notification system until their system went down. Avvenire Solutions knows you can’t afford an interruption in your service, that’s why we’re here to help. To prevent further interruptions in service, MCSC migrated to Azure. 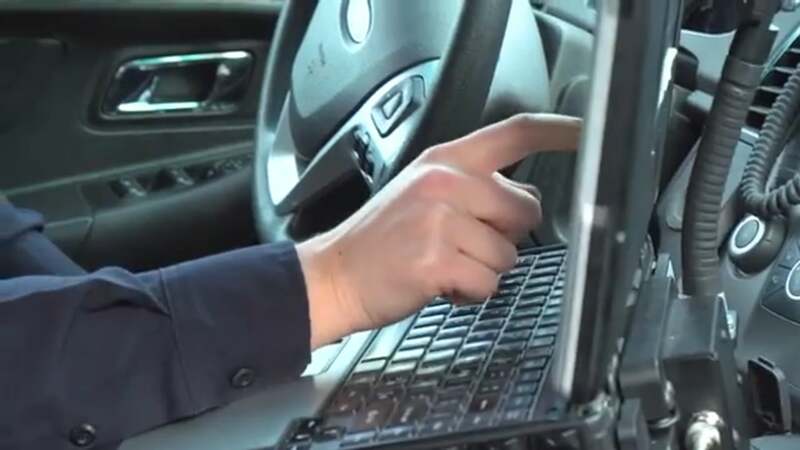 With Azure cloud services, the first responders can immediately push information out on social media. The applications of Azure services are endless and can be used to scale your data with AI. Contact us today to find out how we can help. Over 50% of users accidentally share sensitive information. It’s an easy mistake to make. A mistyped email address or the dreaded accidental click on the “reply all” button can expose sensitive company or client information to the wrong people. Microsoft 365 Business gives you the ability to allow only authorized users to view your company documents. At Avvenire Solutions, we understand that at the end of the day, we are all only human. 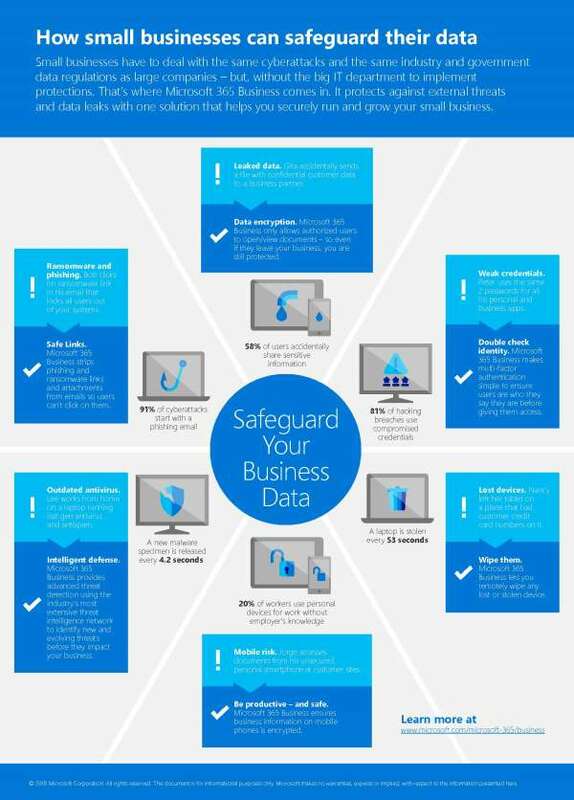 Contact us to learn more about how you can safeguard your data against this and other common security errors with Microsoft 365. Today’s workforce has a benefit that companies are just now beginning to embrace–telecommuting. 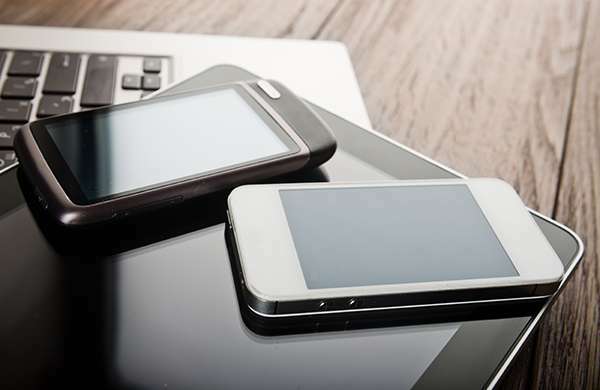 But is your infrastructure set up to ensure your telecommuters are connected to peers, customers, and suppliers? 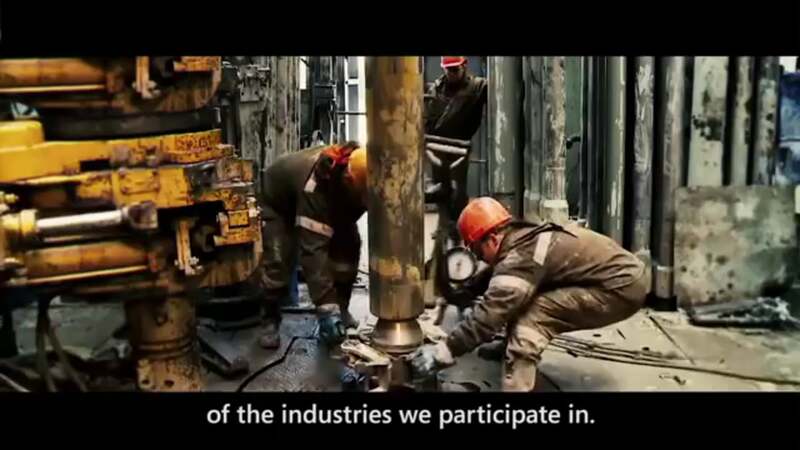 Avvenire Solutions wants to help you support your workers no matter where they are when their working from afar. With Office 365, employees can access documents and edit them in real time while conversing with co-workers and customers halfway around the world. Office 365 is a set of tools your mobile workforce needs, and we know how to ensure a smooth transition, so message us today to learn more. With the passage of data protection laws like the EU’s recent General Data Protection Regulation, mass email-based marketing strategies are becoming less feasible. Instead, many companies are focusing their efforts on marketing to a more intentionally crafted audience via LinkedIn. 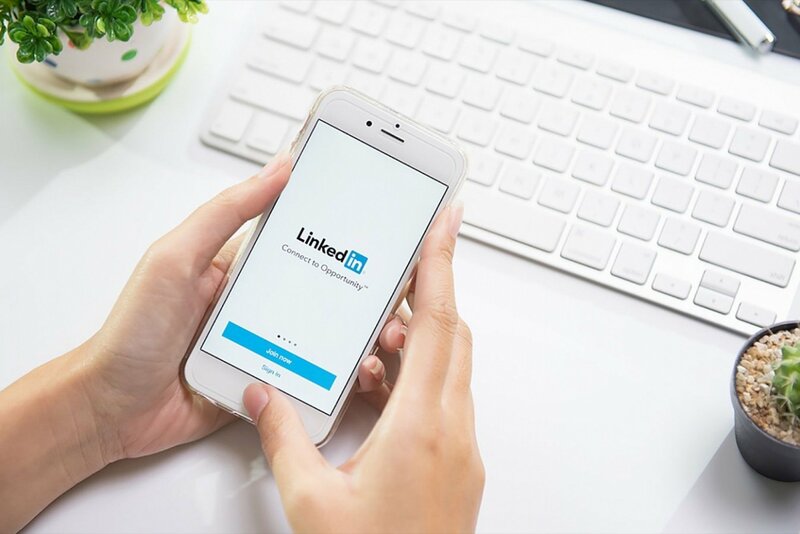 Check out this article to learn more about making the switch from emails to the more personal connection of LinkedIn. At Avvenire Solutions, we know how important it is for your business to remain proactive as compliance requirements change. Contact us to stay ahead of the latest compliance developments. 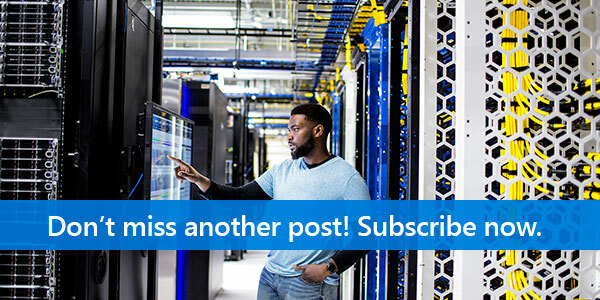 To receive updates from Avvenire Solutions, and to learn more about how we can help with Data and AI applications, subscribe today!